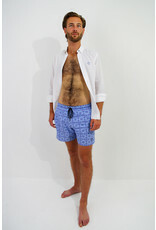 The Great White is a mid-length swimshort produced with an eco-friendly mindset. Using a 100% recycled polyester with a soft satin finish. 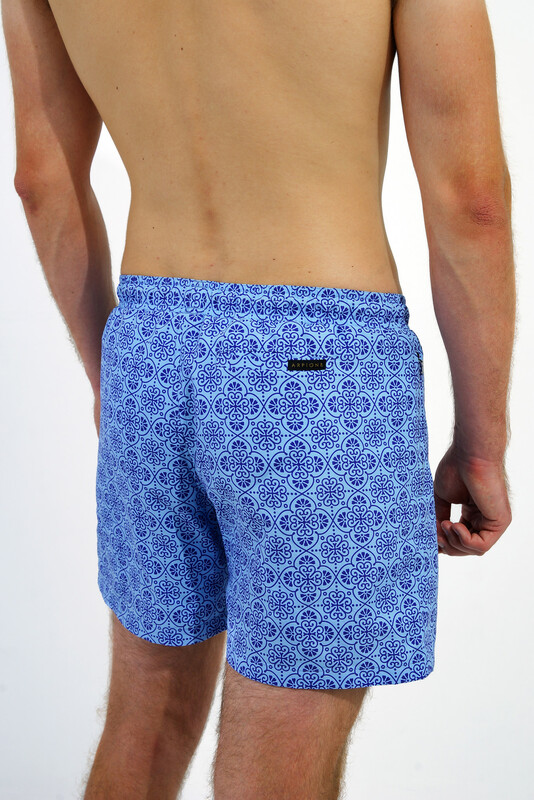 The fabric offers a quick dry effect and has with his full elastic waistband the comfort men deserve.